It’s essential to plan the design of your magazine well in advance. You must have a clear idea of the layout of your magazine before filling it with content. Using grids can help the stability of your design, allowing you to implement the content easily without complications. The planning of your magazine design is an essential stage and will dictate how easy it is to create good quality content. Using columns when designing your magazine layout works well as it allows you to separate the content and is easy on the eye. Breaking up the page using both rich media and text enriches readability. Filling a page with typography can put readers off at first glance. Don’t be afraid to experiment with different layouts and try to keep in mind the content you intend on using. Be creative, change the page layouts so the entire magazine isn’t the same and try researching other digital magazines for some design ideas. The readability of text on your online magazine is an instrumental factor in how your readers will enjoy it. Selecting a suitable, easy to read font plays a vital part. 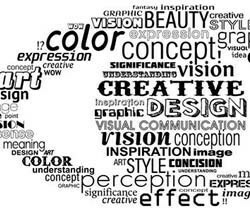 Play close attention to your font choice, size, line spacing and keep in mind how readable your text is. Font plays a major role in how readable your text is. 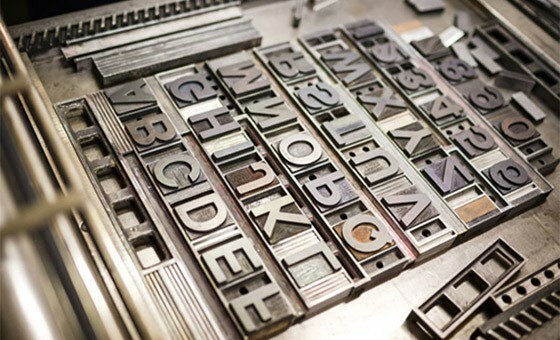 Correctly use typography from top to bottom of each page. You need to take into account your Heading, Sub-Heading, Paragraph and Description. Try to choose fonts that work well with each other. Match an attractive layout with good illustration and images. Don’t ruin the time and effort you put into creating your layout by using poor images and amateur illustration. Remember, it’s important to keep your audience in mind when choosing images. A high-quality magazine is crucial! Your audience will demand a highly responsive, well designed and easy to read magazine which takes not only time but the right software. Research and utilize the best tools available for your illustrations. Choose a font that suits your content and pay attention to spacing, remember audiences want an easy to read magazine so focus on spacing and alignment. It’s vital nowadays to have a responsive online magazine. With more and more people viewing content on their smartphones and tablets, it’s essential that your magazine is highly responsive and your content resizes itself to be viewed on all devices. 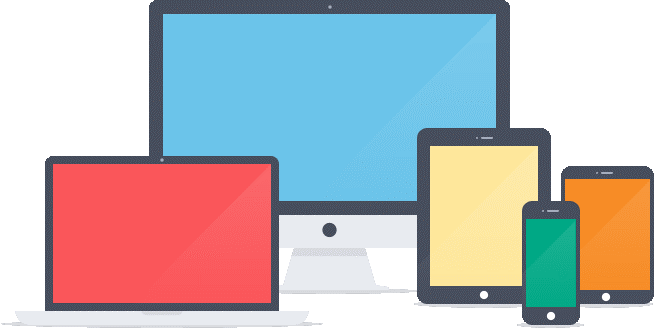 Allocate plenty of time to creating a highly responsive design. As mentioned earlier in the blog, don’t be afraid to experiment with your magazine design. Make alterations where necessary that will boost your brand. Use 3D Issue flipbook software to its full capabilities and you can create a digital magazine that will audience will appreciate. All you need is a PDF prepared and you can sign up for a free 14 day trial. If you have any questions please email us at info@3dissue.com.